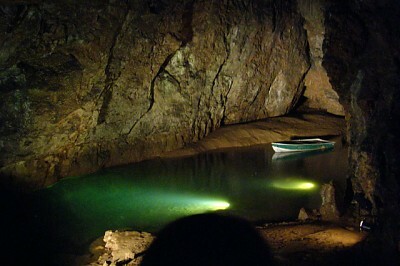 The River Axe rises from the ground at Wookey Hole in the north of the county. The source of the river is water draining from the high ground of the Mendips. The geology of the area is limestone and the water proceeds down to Wookey hole in a series of underground channels that have eroded through the soft limestone. From Wookey Hole the river flows through a ravine and then west through the village of Wookey. 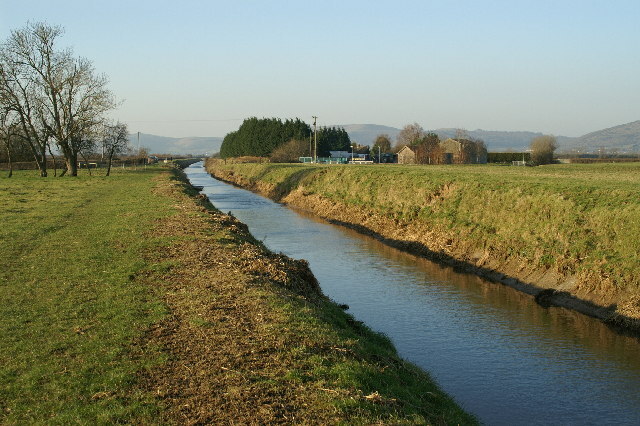 At Wookey the River splits into two channels with the Lower River Axe ( a former millstream) running past to the south of the village west towards Henton and then onto Panborough Moor where it joins a series of rhynes and drains supplying water to the wetland in the area. The Lower River Axe then runs north along the west most edge of Knowle Moor whilst the River Axe continues west through the same moor. The two channels meet again on the boundary between Knowle and Panborough Moors. The river continues northwest past Wedmore Moor and through Oxmoor, Stoke Moor and Monk Moor. The river passes through the settlement of Lower Weare and on to the south of Loxton. 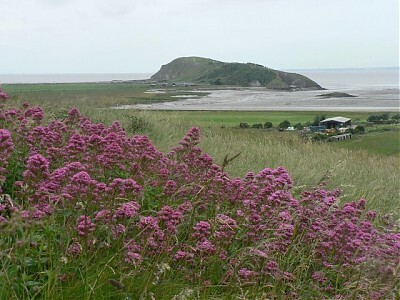 From this point until it reaches the coast at Weston Bay the river forms the northern boundary of the county. The lower reaches of the Axe have a history of navigation from the harbour at Uphill through to the settlement of Weare. The current tidal limit of the Axe is the sluice gates at Bleadon and Brean Cross. Although the Axe collects substantial contributions from other tributaries on its subterranean route before it emerges at Wookey, it is generally accepted that it is chiefly fed by the sink hole known as Plantation Swallet near the ruins of the St Cuthbert's lead works in the Hunter's Lodge and Priddy Pool locality.